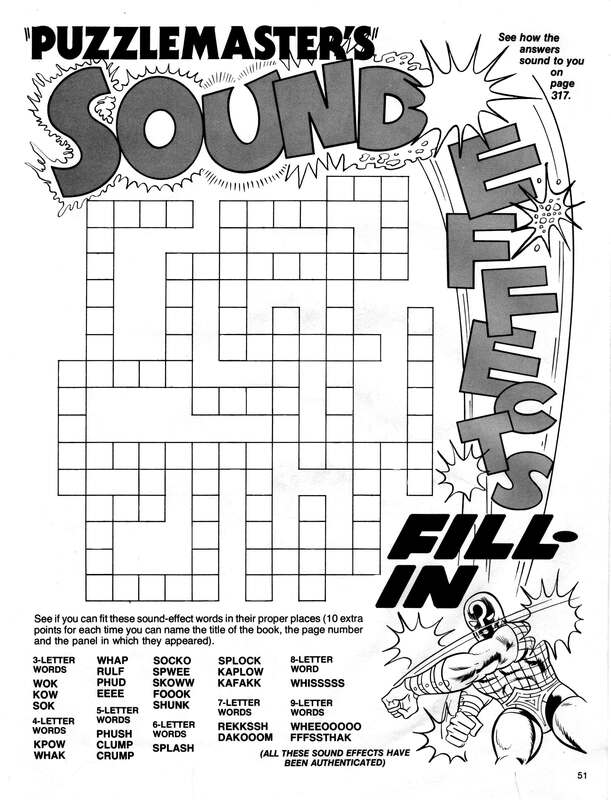 Hot on the tails of Kanji Sound Effects is this crossword puzzle from an activity book I've had laying around since my youth. Drop me a line if you need the answers! Now this looks fun! Would be cool to have an interactive version of this crossword which incorporates those exact sounds. I agree, that would be cool!